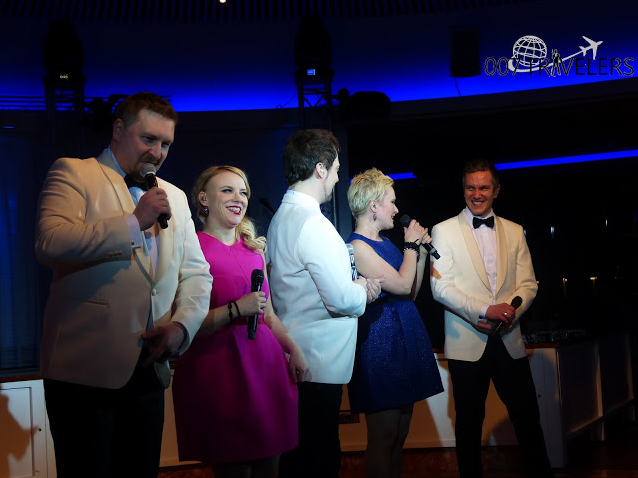 Tickets here (lippu.fi): Show & Dinner 82,50 - 101,50 euros. (The ticket prices include VAT and the online shop service fee, but no delivery fee). The world of James Bond calls again. Club For Five has renewed its 007 show and you have to see it! A well-known a cappella band interprets the best Bond theme songs marvelously. The very same classics you can hear in 007 movies. The band skillfully plays with music and do voices from electric guitars to drum solos without any instruments. Imitating the percussion with human voice and so called beatboxing are typical for Club For Five. 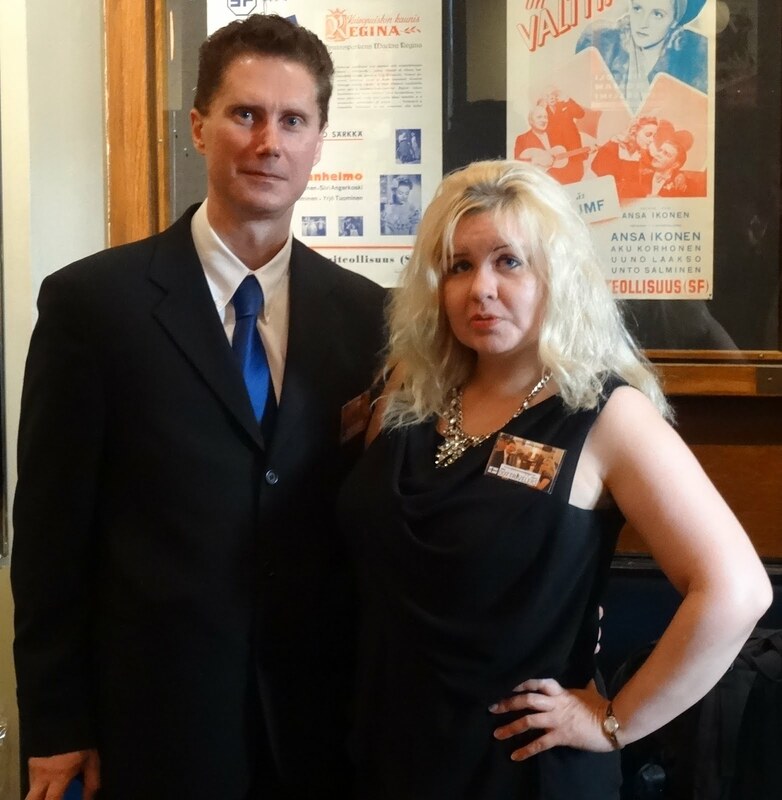 The versatile vocalists will give glamour, fabulous gowns and dangerous plot twists to the audience of Fennia Salon. Club For Five is popular both in Finland and abroad and the band has achieved several gold certifications. 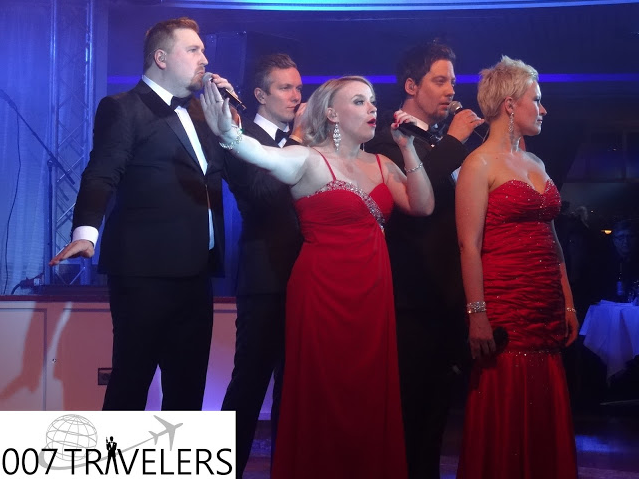 During the show you will enjoy both music and a fine dinner, not forgetting drinks with Bond style - shaken, not stirred! 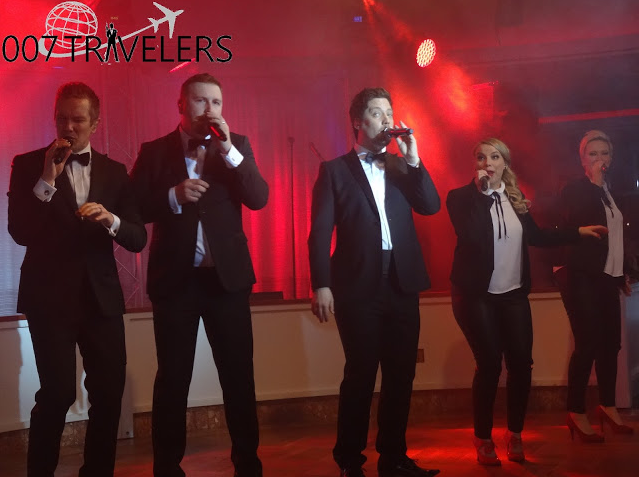 007 Travelers has seen the previous Casino Royale show of Club For Five and recommends warmly this 007 experience to everyone! 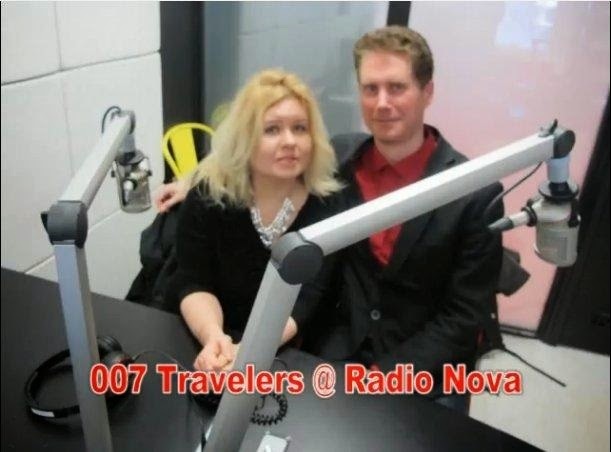 007 Travelers will be among the premiere audience and you can be there too! Book your table here. +358 200 55000 (local network charge / mobile phone payment) or asiakaspalvelu@veikkaus.fi.